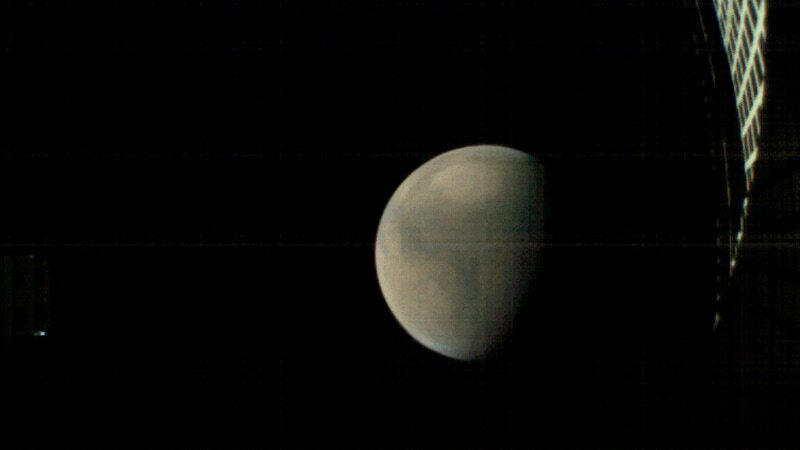 Two tiny satellites have fallen silent hundreds of millions of miles away, after proving new technology at Mars. The twin CubeSats, nicknamed WALL-E and EVE, shadowed NASA’s InSight lander to Mars last year. As the lander descended to the Martian surface in November, the briefcase-size satellites flew past the red planet, providing real-time updates to ground controllers in this first-of-its-kind experiment. This week, NASA said it hasn’t heard from them for more than a month now — and doubts it ever will. WALL-E, which had been leaking fuel since liftoff last May, last radioed back on December 29. It’s now more than 1 million miles (1.6 million kilometres) beyond Mars. EVE went mum on January 4; it’s nearly 2 million miles (3.2 million kilometres) past the red planet. These were the first CubeSats to venture into deep space, part of an $18.5 million (roughly Rs. 130 crores) experiment to see whether such compact, cheap devices might serve as radio relays at faraway worlds. “There’s big potential in these small packages,” program manager John Baker of NASA’s Jet Propulsion Laboratory said in a statement. Chief engineer Andy Klesh noted the mission was about pushing the limits of miniaturized technology. Engineers speculate WALL-E and EVE might be wobbling and unable to point precisely to send messages, or there could be battery recharging issues. In any event, the mini satellites will remain in an elongated orbit around the sun. They were named after the main characters in the 2008 animated movie.